Stephanie Scott has taught musical theatre performance at AMDA since 2003. Prior to that, she taught film acting at Hunter College; the history of American musical theatre at Yale University; acting and directing at HB Studio; and cabaret at Singers Forum in NYC. She has also taught internationally at the Beijing Tianqiao Performing Arts Center in Taipei and the Studio Internationale in Paris. Her extensive directing credits include Yale, Manhattan Theater Club, the Ensemble Studio Theater and The Westport Arts Center. 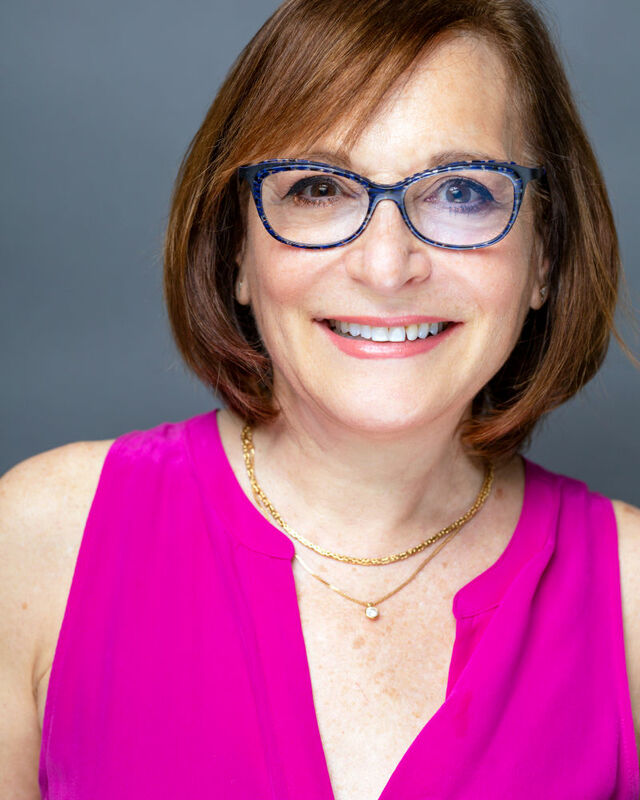 As an actor, she has performed at The Public Theater, The Cincinnati Playhouse, The Berkshire Theatre Festival, EST, national tours with George Maharis, and James Coco, and sung cabaret acts at Don't Tell Mama's, Danny's Skylight Room and The Horn of Plenty. She studied acting with Uta Hagen, and holds a B.A. in Theater from Smith College and an M.A. in Performance Studies from NYU.